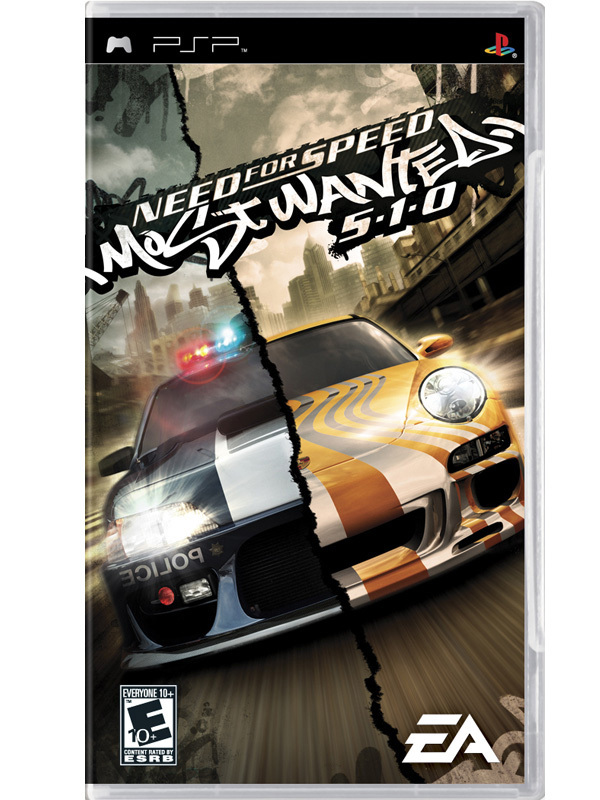 The game should come out on November 16th (24th in Europe & 28th in Australia) this year on PC, Playstation 2, PSP, Gamecube, Xbox, Xbox 360, Gameboy Advance, Nintendo DS and on the mobile phone in every part of the world. Here are the box arts for all the platforms. 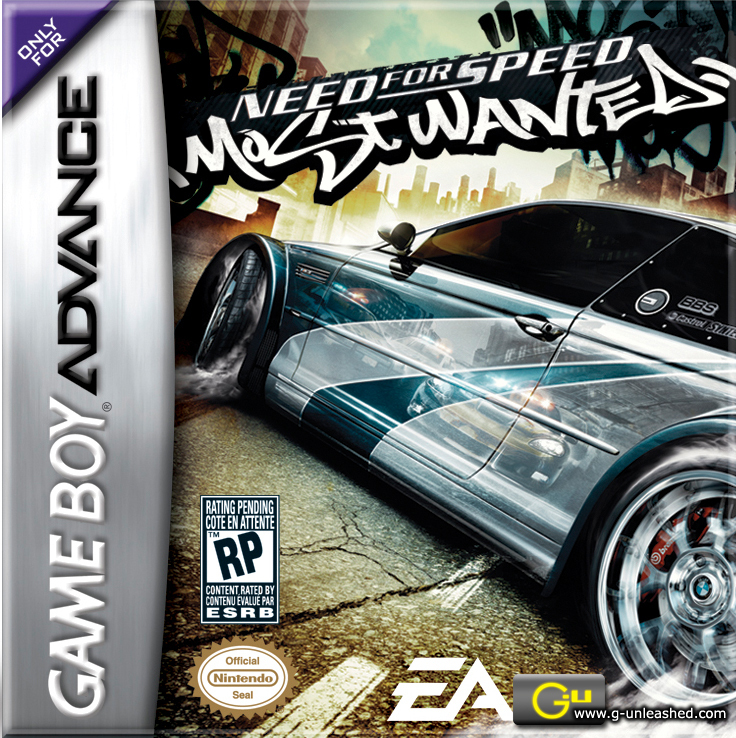 In celebration of Need of Speed's 10th year anniversary, EA announced today that it will be shipping a Need for Speed Most Wanted collector?s edition in November, in conjunction with the launch of the game for PlayStation�2, Xbox�, Nintendo GameCube?, PSP?, Nintendo DS?, GameBoy� Advance, PC-CD and Mobile. 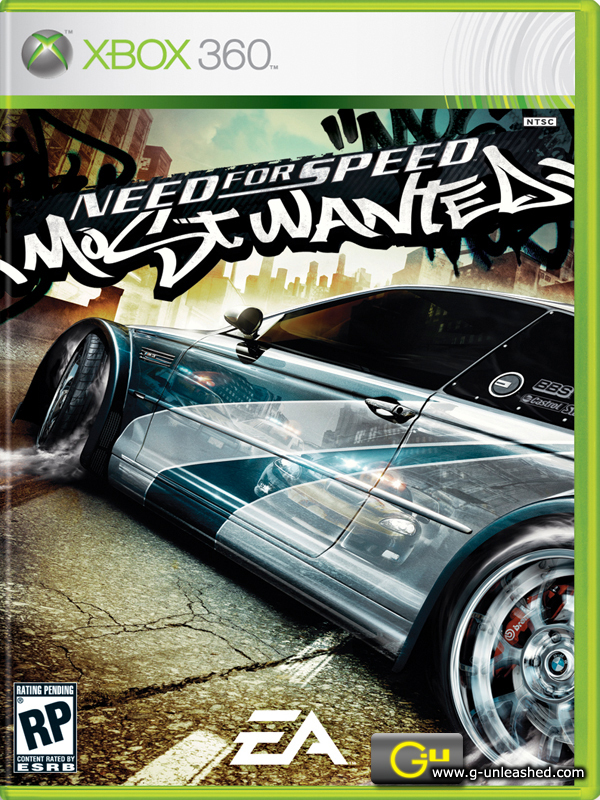 The Xbox� 360? 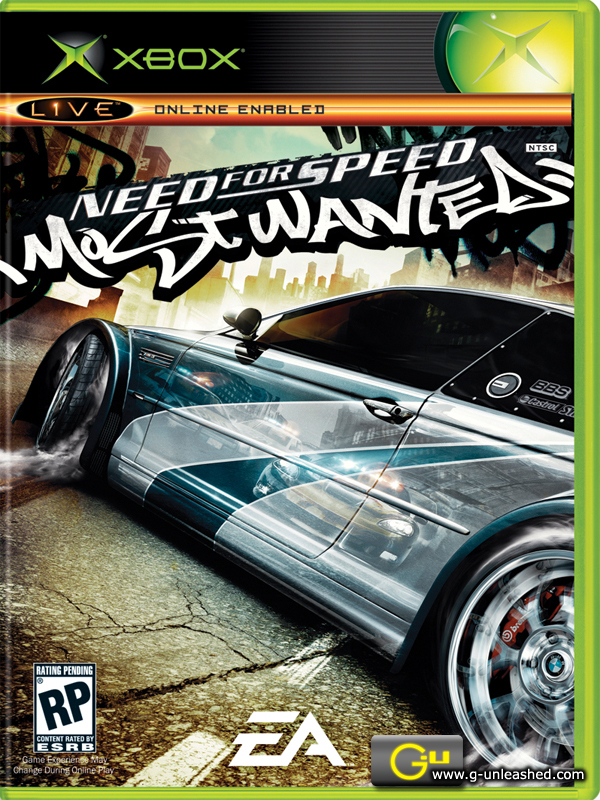 version of the game will also ship as an Xbox� 360? launch title. More details to follow. 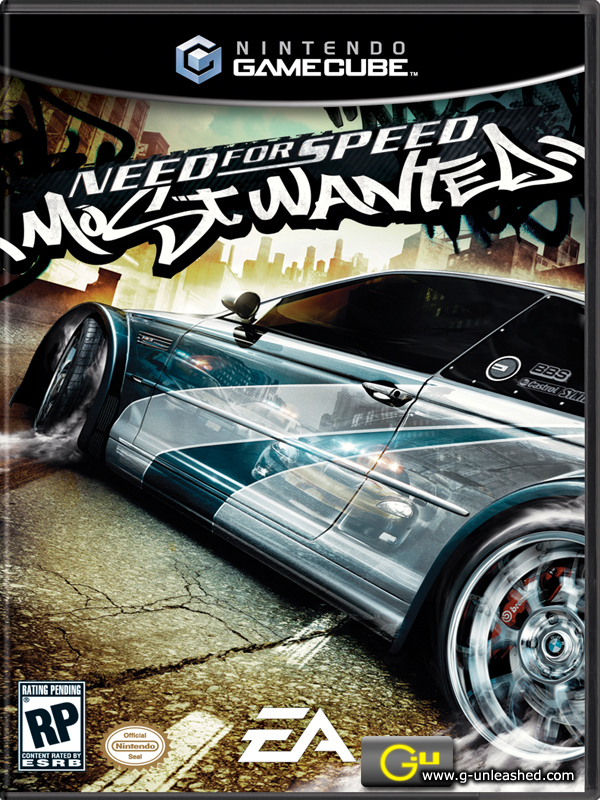 The collector?s edition titled, Need for Speed Most Wanted Black Edition, will feature exclusive cars, races and specially-tuned rides, as well as a bonus DVD with behind the scenes footage of model/actress, Josie Maran, concept art, exclusive videos and much more. 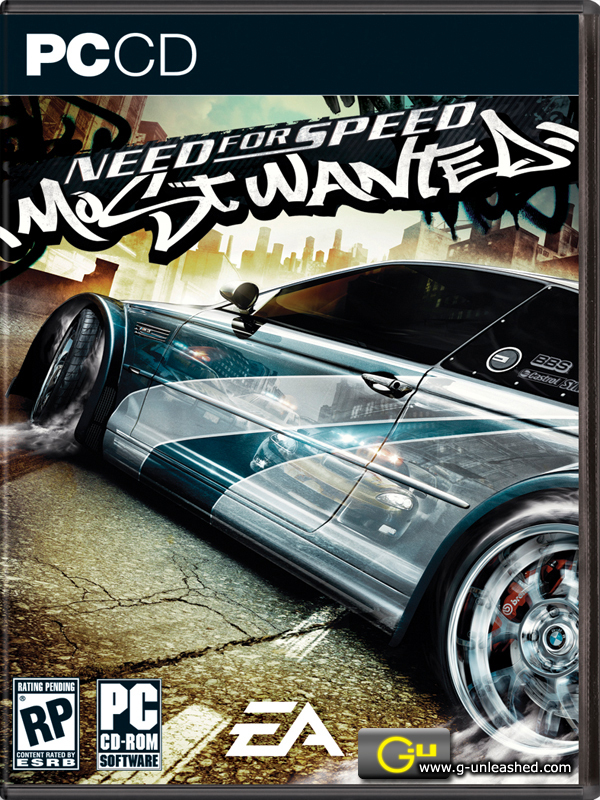 Need for Speed Most Wanted Black Edition will be available for the PlayStation�2, Xbox? and PC-CD. 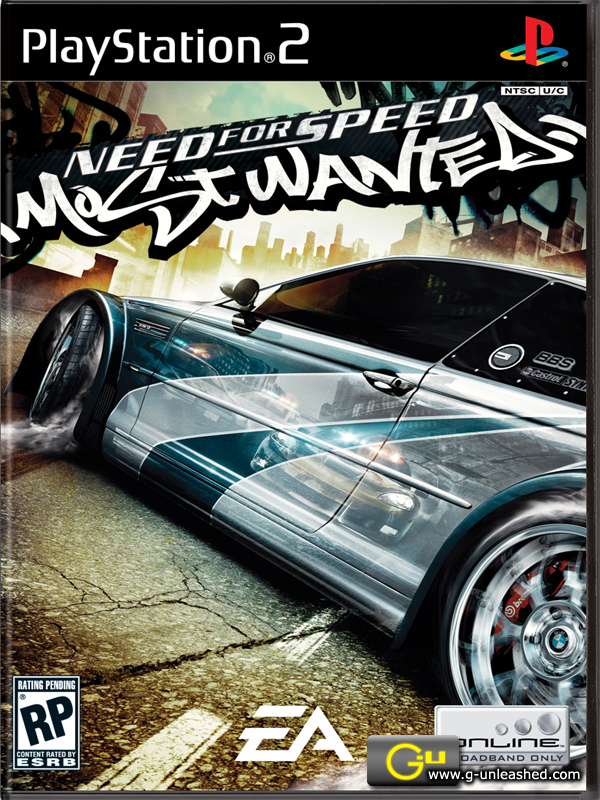 Need for Speed Most Wanted combines the thrill of open-world street racing and customization with the intensity of strategic police pursuits. 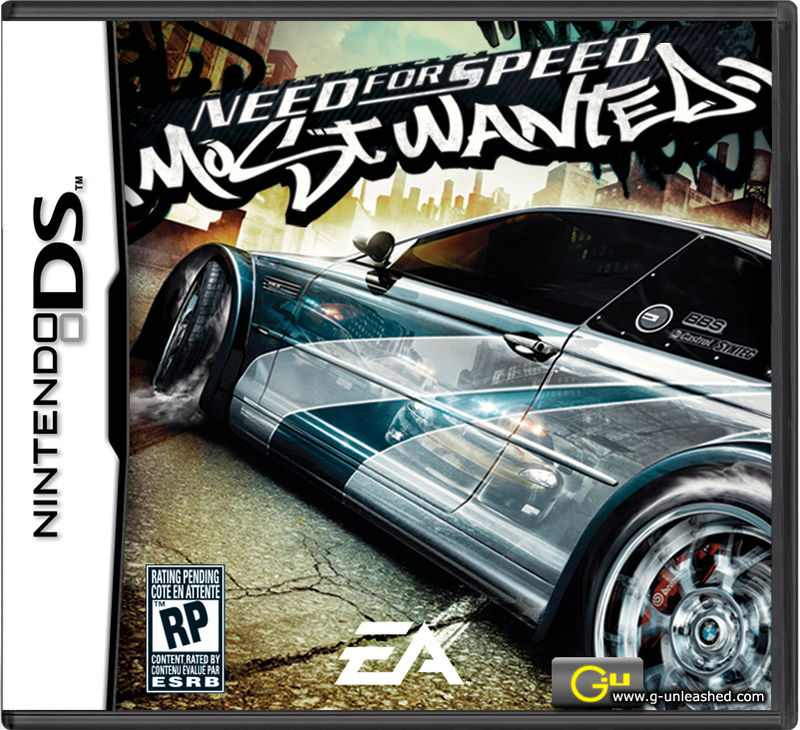 Need for Speed Most Wanted is the next release in the hit racing series that challenges players to become the most notorious and elusive street racer.